In an ideal world, “Hell Fest” would be set as the baseline for how a movie should be executed. “Hell Fest” stars Amy Forsyth, Reign Edwards, Bex Taylor-Klaus, Christian James, Matt Mercurio, and Roby Attal, who are all relative newcomers to the silver screen. The film is also directed by Gregory Plotkin, who directed the worst-reviewed Paranormal Activity movie “Paranormal Activity the Ghost Dimension,” according to Rotten Tomatoes. 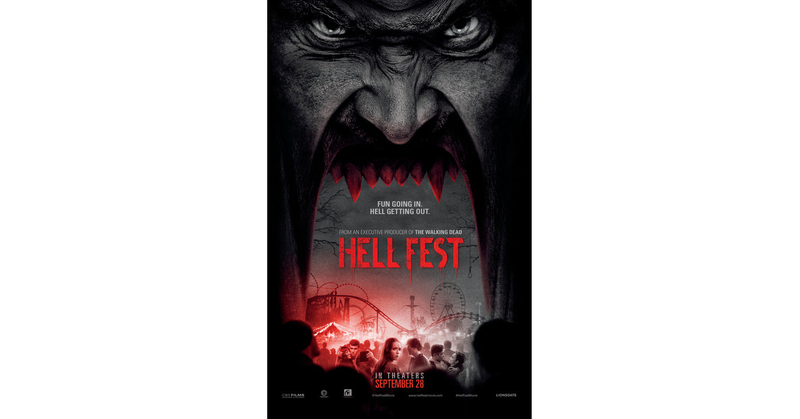 The film follows a group of young adults: Natalie (Forsyth), Brooke (Edwards), Taylor (Taylor-Klaus), Quinn (James), Asher (Mercurio), and Gavin (Attal) as they attend a popular seasonal haunted amusement park called Hell Fest. All but two scenes of the film are in the park. There are two couples within the group: Brooke and Quinn and Taylor and Asher. Because their friends Natalie and Gavin have shown interest in each other, the two couples try to come together to set them up. Brooke and Natalie are childhood friends but have grown distant. Easy setup. Oh yeah, and there’s a serial killer in the park dressed as one of the costumed performers. The characters in “Hell Fest” feel realistic. The dialogue, as well as the scenes, feel completely natural, as though the characters had complete free will. The cinematic experience leads viewers to believe that each of the characters are real people, an achievement that can be credited to both a well-written script and solid actors. While the film grows its characters, Plotkin slowly builds up the villain of the feature. “Hell Fest” is a slasher film, but it fits so perfectly into the genre that it is fun and exhilarating. 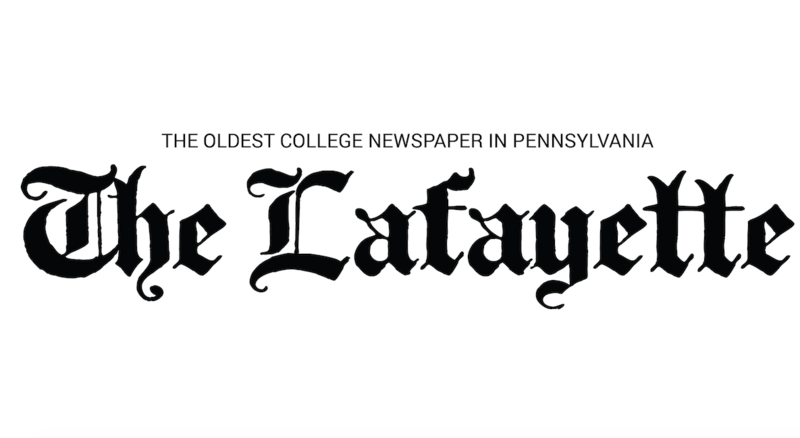 It doesn’t set out to say anything big, but has an overarching goal to simply entertain. However, while watching the film, the more I thought about it, the more the story of “Hell Fest” seemed real. The killer is not supernatural but is an efficient villain that knows how to perfectly mask their actions. While there are a few narrative holes, the film is fast, fun and a perfect example of how entertaining the slasher genre is. “Hell Fest” receives a 14/20.